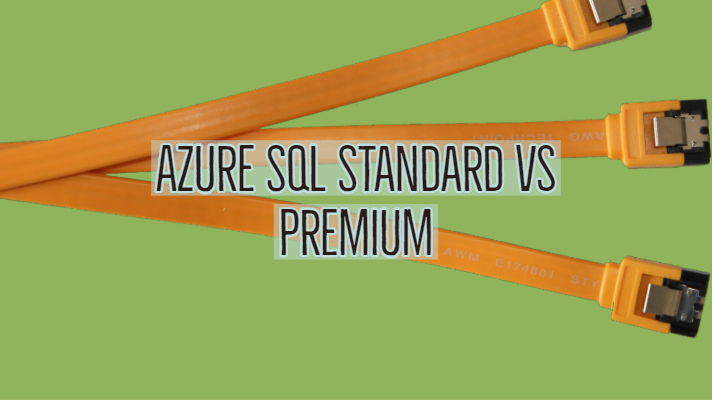 In this article, we will be comparing Azure SQL Standard vs Premium service tiers. We have also included the basic tier since it is widely used for development purposes. The DTU based cost models are differentiated by a different range of computing sizes, along with a fixed amount of storage, fixed backup retention periods, and a fixed price. All of these service tiers are billed on an hourly basis. 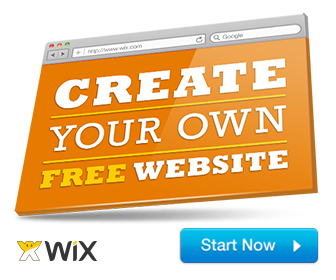 It encourages customers to utilize the elasticity options available for maximum benefits fully. So, let’s get started with our comparison. Do note that we excluded “Managed Instances” out of the scope of this article since it does not offer a DTU based purchasing model. Microsoft uses a calibrated benchmark which runs random tests against a standard schema to determine DTU workloads under real-world database stress tests. You will also take into consideration the fact that each application is unique and will behave differently. In your tests, you might need a higher service tier or vice versa. This is because, in reality, databases comprises of different sizes and varied complexity. 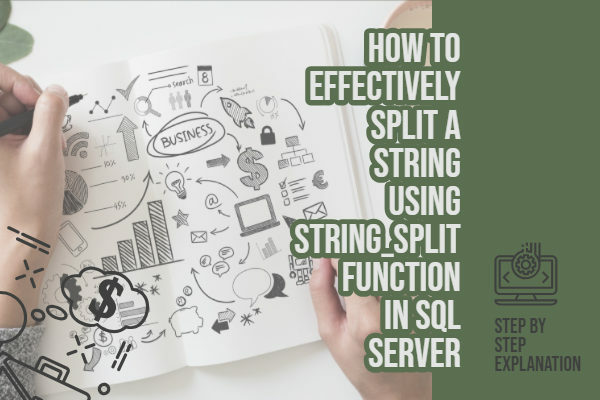 When it encounters different mixes of workloads, it is expected to respond in different ways. For example, an IO-intensive app may hit the upper limits of the IO thresholds sooner, or a CPU-bound application with complex database computations may beat CPU upper limits faster. Choosing the right DTU numbers might be difficult to estimate in the first go. 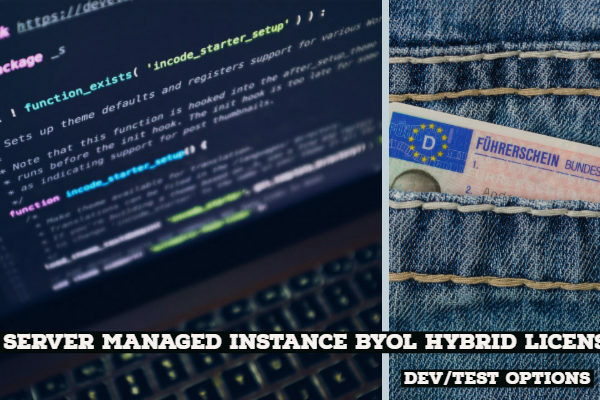 We recommend testing your development system with various workloads to see if your application is more CPU, Memory or IO intensive. As you can see from the above table, Premium DBs can bring in more IOPS at a higher price. In case if you want more flexibility in choosing individual workloads, we recommend going with the vCore licensing model. 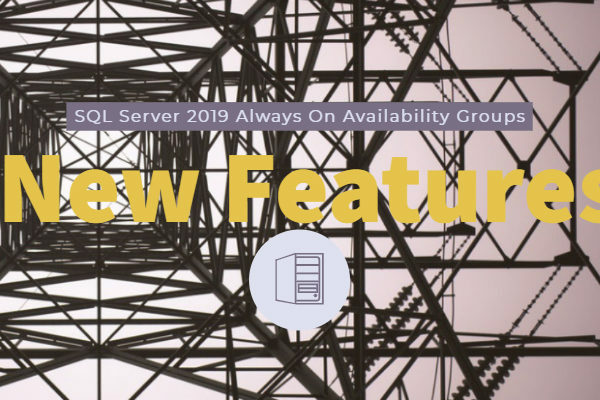 We hope our article helped choose the right service tier for your Azure SQL Database. Suggestions and questions are welcome in the comment section below. Thanks for visiting.